Would you like to have a party with a difference? Then why not have a Flipitas Birthday Party! Chatsmore High School on Saturdays and The Vale School on Sundays. I'm really impressed by how well organised you are and by all the details such as the balloons - Ben is thrilled with them and with his drinks bottle - thank you. It was great knowing that the children were in such safe hands. Just wanted to thank Pippa and team for a great party yesterday. Noah had a brilliant time and lots of children told their parents it was the best party they'd ever been too! We just wanted to write to say what a great time Carmen and her friends had at her Flipitas Gym Party. Everything was very well organised and laid out the girls were constantly doing something and had a very enjoyable time. Even the ones who have not done any gym before were able to join in and had fun. The games and prizes were just brilliant and even the adults were joining in (very amusing). Carmen loved it and had such a great day. 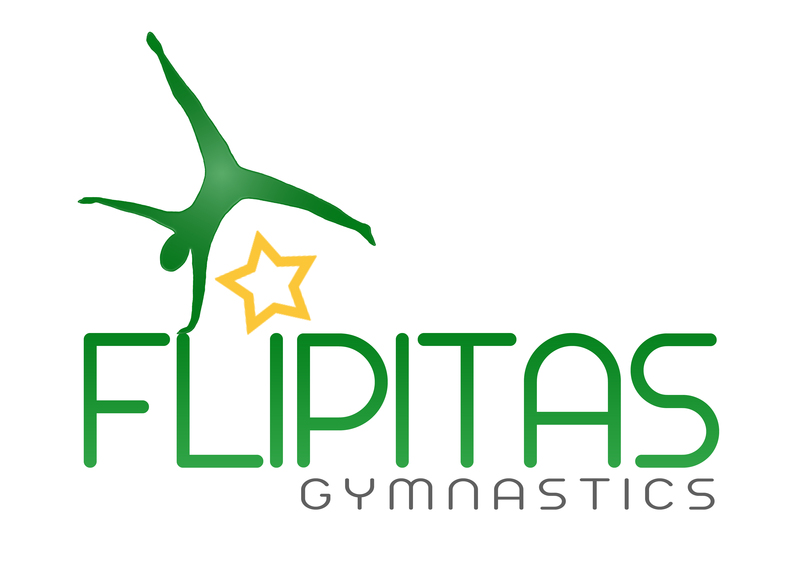 We thank you and would recommend to all Carmen's friends and anyone looking for a gym based party Flipitas for its professional and enjoyable approach to a party which was fantastic.